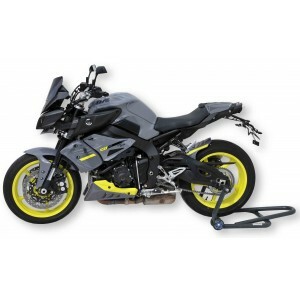 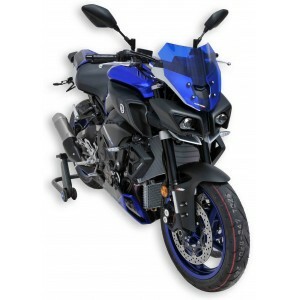 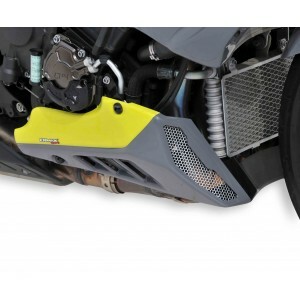 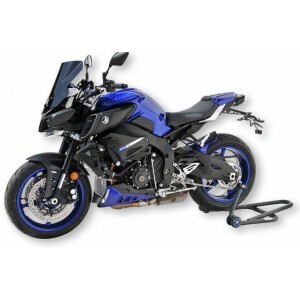 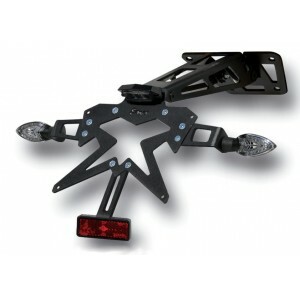 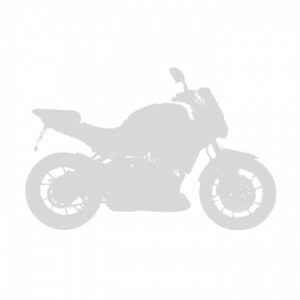 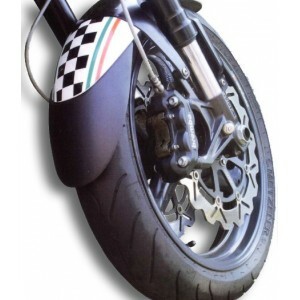 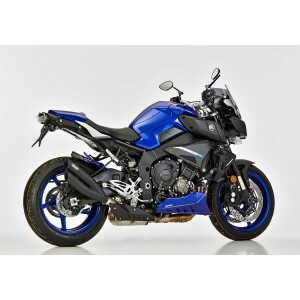 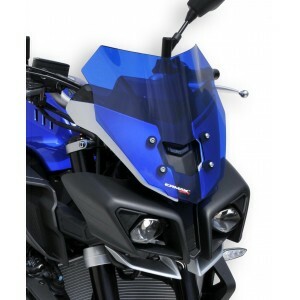 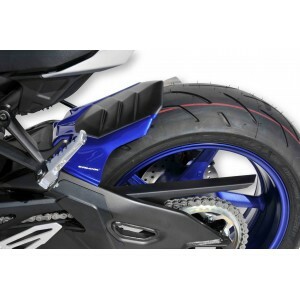 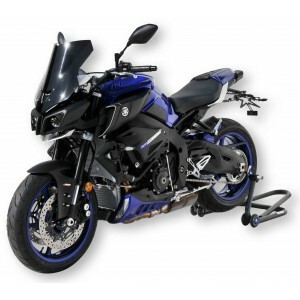 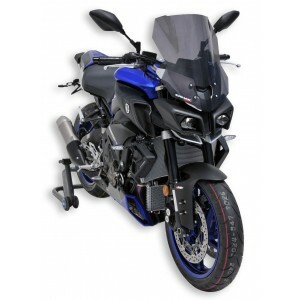 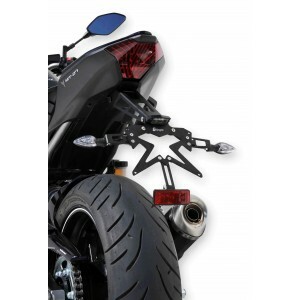 Accessories MT-10 / FZ-10 : buy online the Ermax range of accessories for your Yamaha. 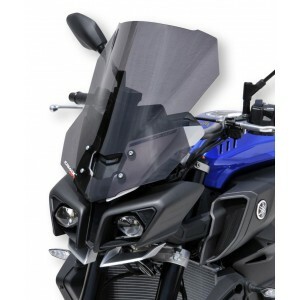 You can choose between the higher screen, the sport Touring screen, and the sport screen (many available colors). 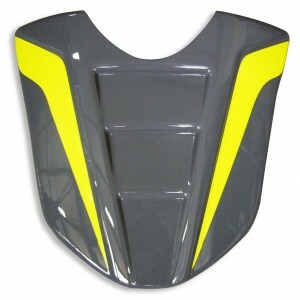 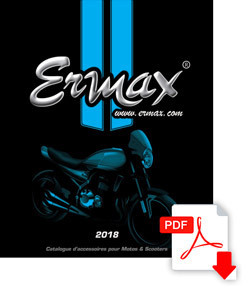 Ermax designed also a rear hugger in 2 parts, a belly pan in 3 parts, radiator scoops and a seat cowl, thermoformed parts painted with original colors of your bike. 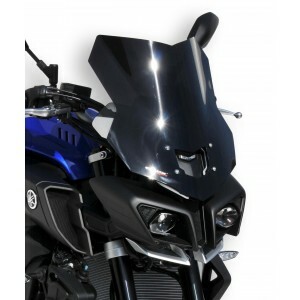 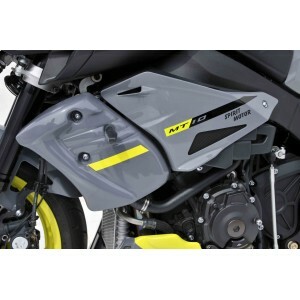 And make slimmer the rear of the MT-10 by fitting the Ermax aluminium support with specific top plate.